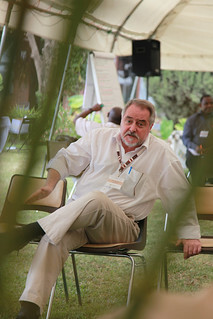 Tom Randolph is the director of the Livestock and Fish CGIAR Research Program based at the International Livestock Research Institute (ILRI), Nairobi. He is responsible for the overall implementation of the program to ensure that the program realizes its objectives and the desired impact. 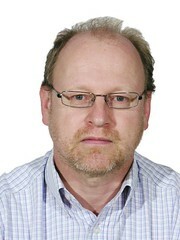 His research interests are in animal and human health issues and impact assessment. 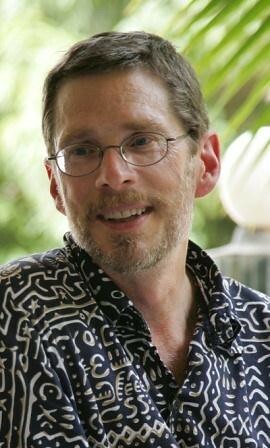 Michael Peters is the program’s representative from CIAT. 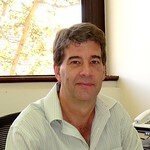 He is responsible for overseeing the implementation of CIAT Livestock and Fish Program research agenda. He part of the Program Planning & Management Committee (PPMC) that oversees the planning, management and implementation of the Program and ensures that the Program implementation agreement for the Program between ILRI and the Consortium Board is being effectively delivered. 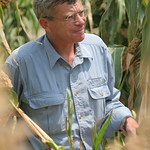 Peters is the program leader for the Tropical Forages Program at CIAT. Barbara Rischkowsky is the program’s representative from ICARDA. She is responsible for overseeing the implementation ICARDA Livestock and Fish Program research agenda. She is part of the Program Planning & Management Committee (PPMC) that oversees the planning, management and implementation of the Program and ensures that the Program implementation agreement between ILRI and the Consortium Board is being effectively delivered. Jens Peter Tang Dalsgaard is the program’s representative from WorldFish, responsible for overseeing the implementation of the WorldFish Livestock and Fish research-development agenda in close collaboration with ILRI. His expertise lies in smallholder farming systems research-extension-development, agro-ecology, and project/program management from work in the Philippines, Uganda, Vietnam, Bangladesh and Cambodia. He is currently based at WorldFish headquarters in Malaysia. 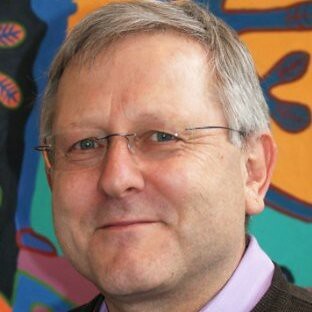 Stuart Worsley is head of development partnerships for the Livestock and Fish CGIAR Research Program and is responsible for leveraging partnerships with development actors for impact at scale in programme value chains. Worsley has particular expertise in multi-stakeholder process facilitation, agricultural value chain development, beef and dairy systems, participatory extension, organisation management, and systemic capacity development. John Benzie is the genetics flagship leader. He is responsible for leading strategy development, activity planning and reporting across the centers. Benzie helps identify and lead partnership and proposal development at the program level. Benzie is based in WorldFish. 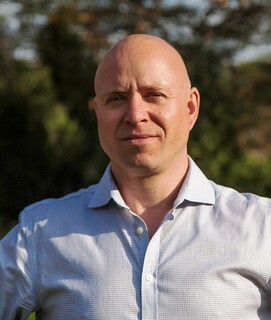 Michael Blummel is the feeds flagship leader. He is responsible for leading strategy development, activity planning and reporting across the centers. He helps identify and lead partnership and proposal development at the program level. 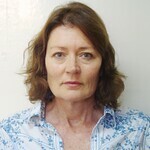 Blummel, is an animal nutritionist with the International Livestock Research Institute (ILRI) and ILRI’s focal point. Phil Toye is the animal health flagship leader. He is responsible for leading strategy development, activity planning and reporting across the centers. Toye helps identify and lead partnership and proposal development at the program level. His research interests are in molecular immunology of parasitic infections, especially Theileria parva which is the cause of East Coast fever. 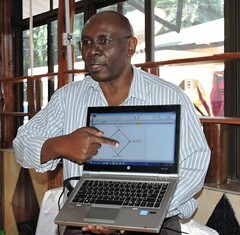 Toye is leader of the Biotechnology diagnostics group with the International Livestock Research Institute (ILRI). An Notenbaert is the Systems Analysis for Sustainable Innovations flagship leader. She is responsible for leading strategy development, activity planning and reporting across the centers. Notenbaert helps identify and lead partnership and proposal development at the program level. 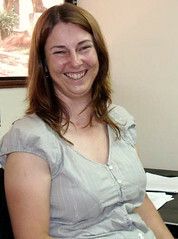 Notenbaert is a spatial analyst with CIAT. Acho Okike is the Value Chain Transformation and Scaling flagship leader. He is responsible for leading strategy development, activity planning and reporting across the program partner centers. He helps identify and lead partnership and proposal development at the program level. 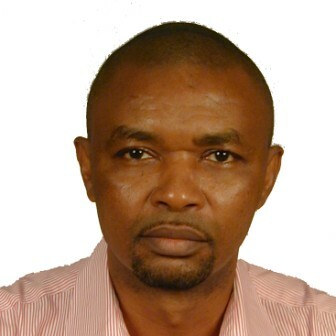 Okike is the the International Livestock Research Institute (ILRI) country program manager for Nigeria and also ILRI’s program focal point. 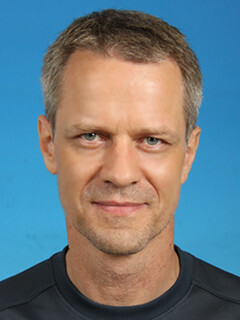 Mats Lannerstad is responsible for taking ILRI’s research interests and strategies to inform program planning, while representing the program’s interests and strategies to ensure that the International Livestock Research Institute (ILRI) research is appropriately framed. He provides the program’s perspective to researchers and program leaders responsible for developing work plans and budget; monitors implementation; compiles program reporting; helps identify and lead partnership and proposal development. 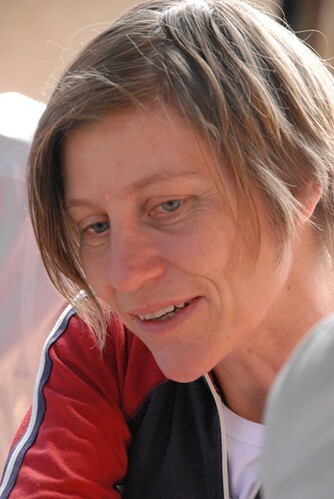 Karen Marshall is responsible for taking ILRI’s research interests and strategies to inform program planning, while representing the program’s interests and strategies to ensure that ILRI research is appropriately framed. 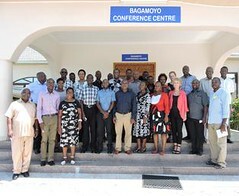 He provides the program’s perspective to researchers and program leaders responsible for developing work plans and budget; monitors implementation; compiles program reporting; helps identify and lead partnership and proposal development. 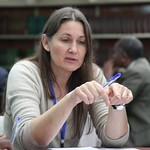 Alessandra Galie is responsible for taking ILRI’s research interests and strategies to inform program planning, while representing the program’s interests and strategies to ensure that ILRI research is appropriately framed. She provides the program’s perspective to researchers and program leaders responsible for developing work plans and budget; monitors implementation; compiles program reporting; helps identify and lead partnership and proposal development. Patricia Rainey is the program support coordinator for the CGIAR research programs on Livestock and Fish and Agriculture for Nutrition and Health (A4NH). 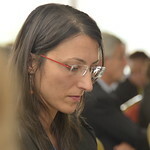 As program support coordinator, she will work closely with the head of development partnerships, value chain coordinators, theme leaders, and key finance, human resources and administration personnel at the partner CGIAR centres to successfully administer activities in both CGIAR research programs.